Brewery sales in Australia are nothing new. Well before craft beer was a term, breweries were bought and sold, amalgamated and closed, a situation that ultimately resulted in only a handful of companies brewing all of the country’s beers by the 1970s. More recently, the nature of ownership and the sales themselves has been discussed with greater intensity and frequency, both here in Australia and overseas. Last year, the world’s largest brewery, AB InBev, snapped up both 4 Pines and Pirate Life, while Coca-Cola Amatil acquired Feral and there were other small breweries bought by Australian businesses too. Mornington Peninsula Brewery’s acquisition by Tribe Breweries is, however, in many ways rather different to those in 2017. 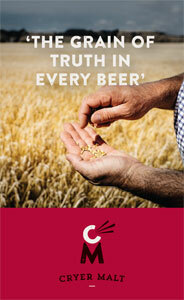 Tribe is Australian-owned and a member of the Independent Brewers Association. Indeed, the transaction has more in common with Gage Roads' purchase of Matso's, with both buyers, Tribe and Gage Roads, signalling their intent to take the fight to the major brewing companies in interviews with this site in the past six days. The recent acquisitions are indicative of an industry experiencing rapid change and in which questions as to what the future holds are evolving too. Are we likely to see any more indies buying indies? Or, as was debated online when we posted the article about Mornington Peninsula's sale, should brewing companies that are majority owned by private equity be considered independent? 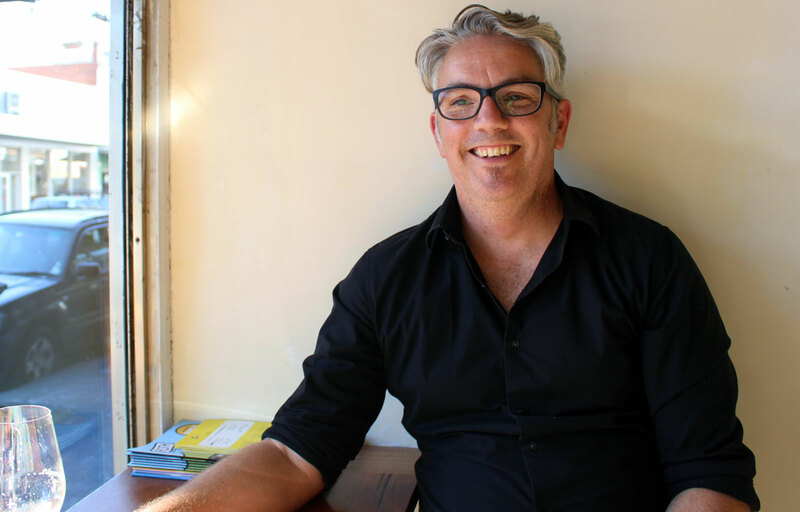 As well as being a big craft beer fan (and Crafty Cabalista XVII), André Sammartino is Associate Professor in International Business and Strategic Management at the University of Melbourne. He has been tracking the number of brewing companies in Australia, something he’s written about regularly, contributing a chapter on the rise of craft beer in Australia to Economic Perspectives on Craft Beer, published earlier this year. André says Mornington’s acquisition by Tribe highlights the different exits beyond "Big Beer" that are available for business owners looking to sell. It also suggests larger independents may have an appetite for the market share growth that can be obtained from buying another brewery. “Much of this gain could still be at the expense of the big two macro players – and, to a lesser extent, Coopers – and possibly also the [crafty] offerings from Coles and Woolworths,” André says. University of Melbourne Associate Professor and craft beer aficionado André Sammartino. Those growth strategies suggest some breweries are realising that becoming what the US Brewers Association defines as a “Regional Craft Brewery” may be a means to remain competitive in Australia’s market. It’s a business model that could see some local breweries become Australian equivalents of New Belgium, Deschutes or Bell’s Brewery, brewing at a scale somewhere between Stone & Wood and Coopers’ current output. For André, the recent sales are indicative of a market that's maturing quickly; market consolidation is typically a sign that an industry, or part of an industry, is slowing. A common trigger of consolidation is when sales growth fails to keep up with either the need to invest in capital or the expectations of investors. André says the acquisitions of Pirate Life, 4 Pines and Feral mean those breweries' beers are likely to become increasingly ubiquitous and also, eventually, cheaper. This year, ambitious new players, such as BrewDog and Brick Lane, have started to enter the local beer market, while private equity funds are being invested at greater volume too. “Any existing independent who has made big capacity investments must be feeling a lot of pressure financially,” he says. That private equity companies are showing an interest in breweries, as per Advent Partners' involvement with Tribe, is a further sign the market is maturing. André says such firms typically aim to maximise the valuation of an acquired business and, though there are many methods by which that can be achieved, they usually look to exit at some future point. “I would be stunned if a private equity player didn’t have a pretty clear exit strategy from the outset,” he says. “The options include an [Initial Public Offering], a trade sale to ‘Big Beer’, or even a large independent – domestic or foreign – or conceivably another private equity player. [Another option is] even some sort of management buyout; back to the folks who work in the breweries. When The Crafty Pint caught up with André a few months ago to chat about his book chapter, he mentioned that, though competition in bars and bottleshop is getting harder for many breweries, there’s still plenty of space for new breweries to open in the either the hyperlocal or specialised areas of the beer market. “The next hundred breweries are going to find it harder to get product on shelf than the last hundred,” André says. “One of the advantages of being highly specialised is, if you can find a niche, where even a relatively small group of people think you make amazing stuff, you can charge $25 to $30 a bottle and people subscribe to it. That’s a really intriguing way to build a business, where you get guaranteed cash flow because it’s like crowdsourcing." 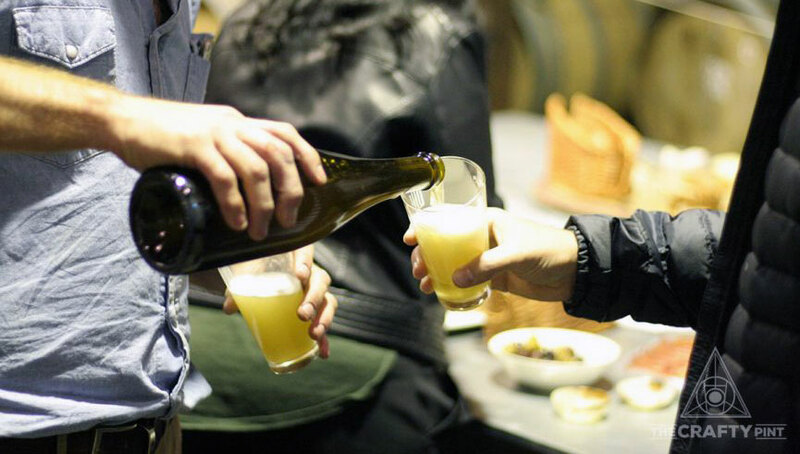 Wildflower in Marrickville has been enjoying great success and occupies a specialist niche within the beer market as well as selling direct to customers online and via its cellar door. 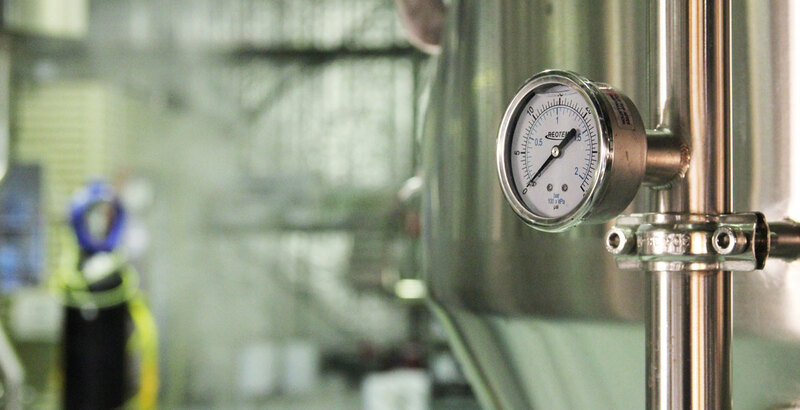 If a cash injection is essential to keep going, whether that’s because larger shareholders want to leave, or because expansion is a pricey consideration, there are options beyond selling the business to either another brewery or private equity. However, according to André, it’s a tricky situation. “There is crowdfunding, but I suspect that’s a lot more work and trouble than many brewers can handle, with only so many instances where it will work [plus] the novelty is likely to fade quickly. “Bank finance is a slog but, as the segment has become more well known, having a sound business model – brewpubs strike me as a strong option – should make it a little easier to convince a conservative lender. “The underutilised finance option is government grants. For entrants with a strong hyperlocal case – for example, being good for tourism, good for jobs, doing something innovative in terms of energy use etc – this can be the closest thing to ‘free money’ there is. Ultimately, for André, the number of breweries opening and the level of interest the industry is attracting shows there’s a strength to the local scene even if, as the future of craft beer becomes ever more complex, trying to predict how it will look in a few years isn't a challenge he wants to take on. Recent industry developments show you can't tell where good beer might next appear, with Sailors Grave, opened in a former butter factory in rural East Gippsland, just one such example. “If you had told me five years ago that there would be a brewery in Orbost, that doesn’t have a cellar door yet, that you can buy the beer in Melbourne and they make amazing beer, I would have said that sounds insane," he says. "But it does speak to the industry's vibrancy."